Paralegal in the Commercial Property team. 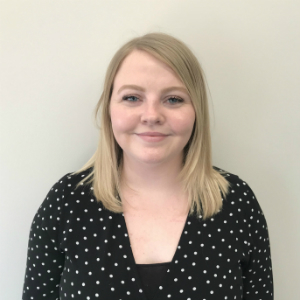 Lizzy Humes joined Burnetts as a Paralegal in the Commercial Property team in 2019. She studied Law at the University of Sheffield and graduated in 2017. Born and living in Carlisle, Lizzy attended Trinity School. Outside of work she enjoys walking in the Lake District and baking.